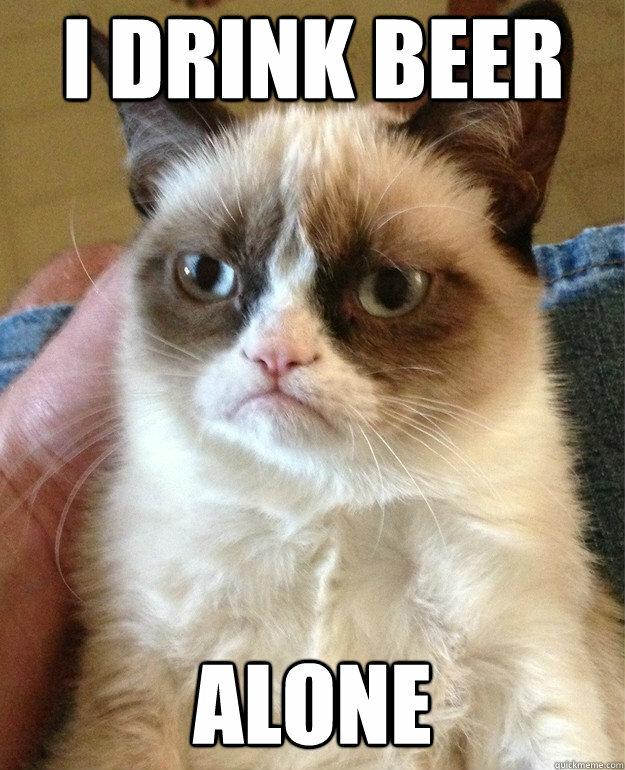 TRC #328: Superintelligence Overview + Guinness Two-Pour + Is Grumpy Cat a ‘100-millionaire’? TRC drops another informative show with some hilarious outtakes! Darren takes over the world show with an in-depth overview of Nick Bostrom’s book Superintelligence, Cristina gives us a sobering look at whether the Guinness Two-Pour is a must or a myth, and Adam brings us a purr-fectly delivered segment about Grumpy Cat that had us all in stitches. This entry was posted in The Reality Check Episodes and tagged grumpy cat, guinness two pour, superintelligence. Bookmark the permalink.